In Memory of Samson (Episode 34) | #FSCK 'Em All! 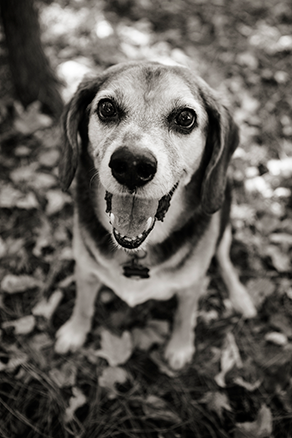 We’re taking the week off from regular podcasting as I process the passing of my beagle Samson. Our normal #Fsck episodes will return next week. I applaud your strength in doing the Samson Episode. Thank you for having shared with us in all things Samson. I’ve been in this situation, and I know how hard it is and what a huge void is left behind by a dog no longer there. My thoughts go out to you. Yes, you’ll be fine eventually, but it may take quite a while. For me, it took the better part of a year.